The Amazon Smart Plug which is unsurprisingly powered by the smarts of Alexa is discounted to just $14.99 today. Usually it costs $25. 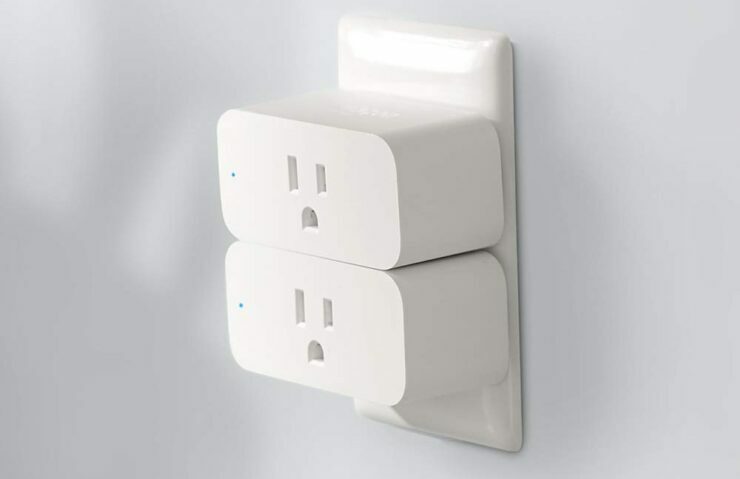 WiFi smart plugs are everywhere these days. You can find one for a dirt cheap price and even find a deal that lands you a 4-pack for under $50. However, products that come from the pioneers of the industry are always enticing, and the Amazon Smart Plug is a product which you should invest some time into. 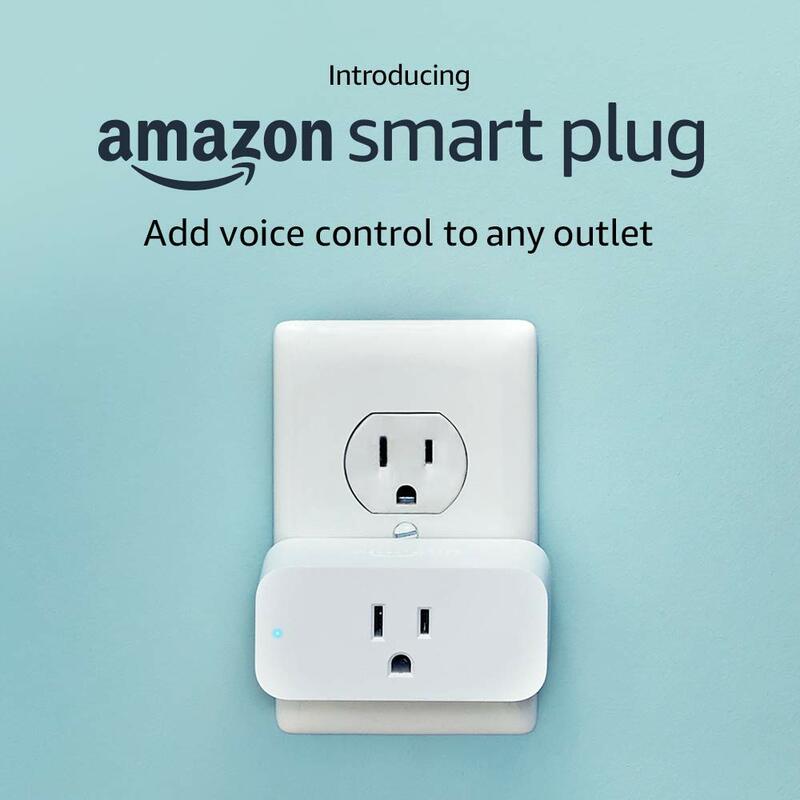 Just like any other smart plug, the Amazon Smart Plug plugs straight into a wall outlet, connects to your WiFi router, and you can use the power of Alexa to control the connected appliance in the smart plug itself. But what’s important here is that the smart plug is backed up by Amazon’s very own name therefore you can expect a sigh of comfort knowing that things will work out great for you in the long run. Since no hub is required for this smart plug to work therefore you can get to business in an instant. For $14.99, it’s not a bad deal at all. All you have to worry about is the fact that the moment you read about this deal, the price stays at $14.99 so you can bag yourself one of these plugs and automate that lamp which you had your keen eyes on at home.